Understanding life experiences, life lessons and being a better person. What Are You Listenin’ To? 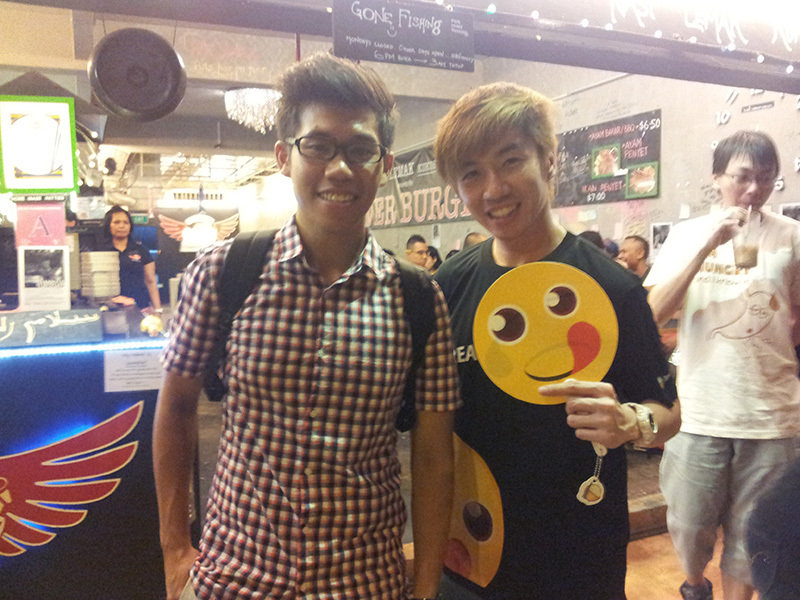 Why I went to Malaysia For a Good Hangout Session ? 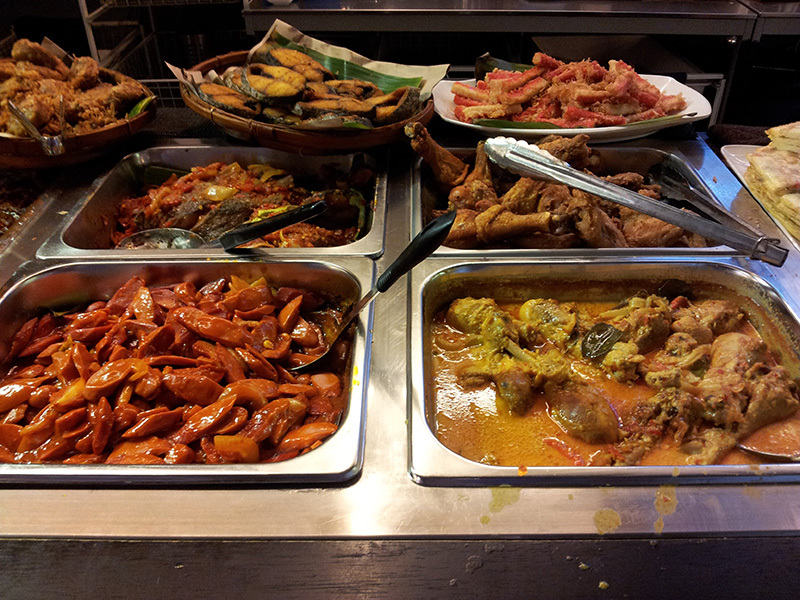 Recently, I went for a short trip to the neighbour country, Johor, Malaysia, with my group of fun buddies to hang out. We started our journey of crossing the border, and headed towards the City Square, well-known shopping centre, you can’t miss it if you’re coming in from Singapore. We purchased tickets to watch Pacific Rim, by far the best robot movie I’ve ever watched truly , and we went to break fast at a nearby restaurant, Singgah Selalu. Comparing the cost of the movie tickets prices here in Singapore and In Malaysia, I can say that it does make a difference. The price of the ticket we went to watch over at City Square was about RM$8 which is about S$4, considering that a really good deal because I remember having to pay about S$7.50 here in my area. We did stop by an arcade before the start of our movie, so like curious boys we went and release the inner kid in us. After that whole scene, and the watching the movie, it was already past our break fast time. Didn’t expect the movie to end late, but that didn’t stop us from going our intended direction. 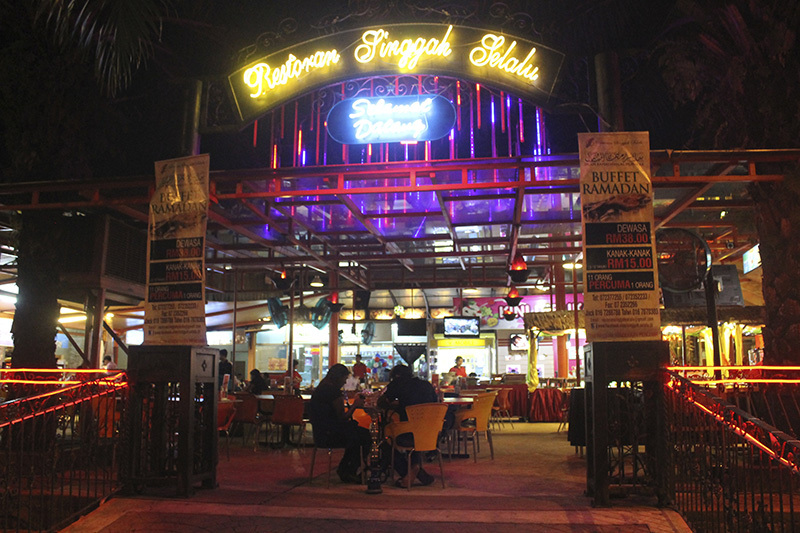 We decided to take a cab to Singgah Slalu Restaurant which took about 10 mins from where we were, and the cab charge was a decent RM$8-12(one way) , depending on how the driver chooses to go, it was still okay because we shared it amongst ourselves. I had the chance to savour the Singgah Selalu Fried Rice, a Teh O’ Limau and Roti John that adds up to only about $RM 15, which if I convert to SGD currency roughly about S$7.That’s actually a pretty good food deal. We were all so full by the time we finish. It was my first time trying out the Black Pepper deer meat and it tasted really good. 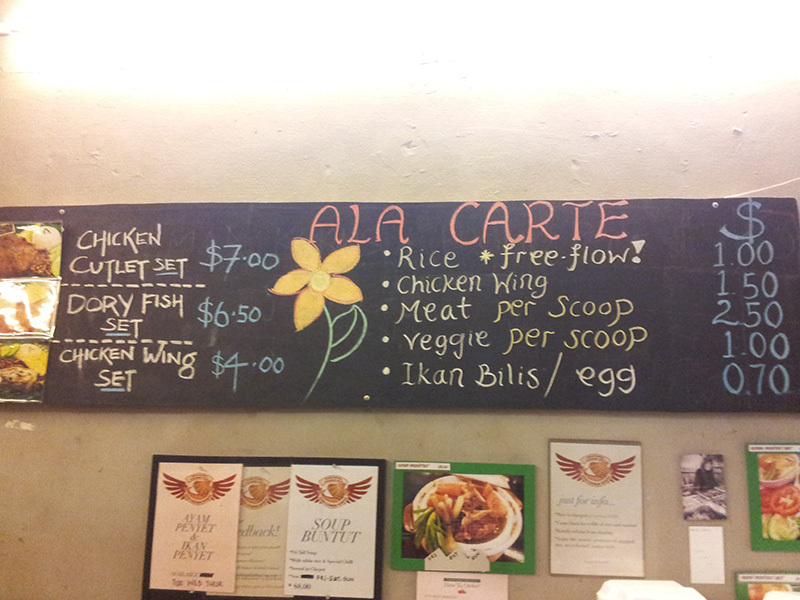 We spent about RM$90 altogether which we divide together equally, because we’re happy with sharing our food. More photos from the day. In overall, I recommend you to try this doing this with your own group of friends. What do you think of this? Have you done something similar? There’s time to play, time to work, there’s also a time to eat delicious food. 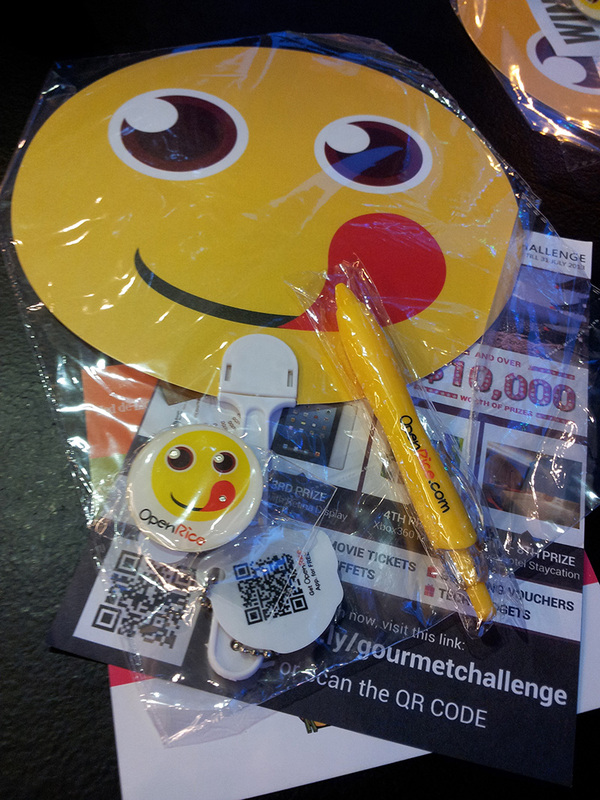 I got an invitation to attend a food tasting event by OpenRice which was a first for me. Upon reaching Nasi Lemak Kukus located at 908 Upper Thomson Road , i was greeted by Mr Calvin and asked to join in with the rest on the front table specially reserved for the session. It was yet again another pleasure to meet up with new bloggers in the expand my connection in the blogosphere. The start of the event was followed with a introduction to the event and getting to know one another, and what is our favourite food. Mr Calvin himself, has a taste for pasta, and italian food,he talks about perfecting its exquisite taste during the session. Another blogger likes Ban Mian, she could eat that for the rest of her life and WOW there’s so much more to the discussion of food when it comes to their favourite. I also met Lina, a really amazing halal food blogger, who does a lot of reviews on halal food , and Rena who runs a lifestyle blog. As the sun starts to set as the sound of the Mahgrib prayers starts to play on the radio, it was time to eat. 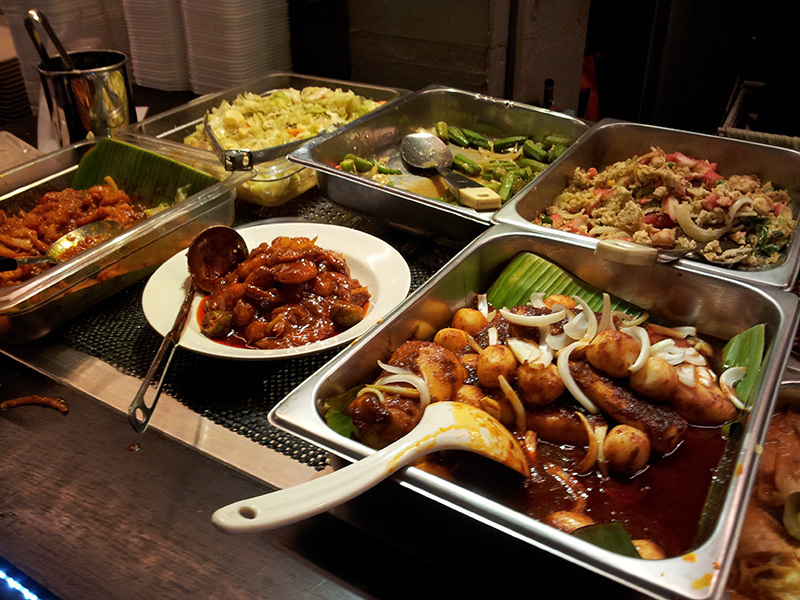 Nasi Lemak – The rice is cooked in a traditonal way of steaming the rice, so that the fragrant is seeped into the grains of rice. A longer method, but definitely nicer. It tastes chewy yet its not sticky. The Vietnamese Drip Coffee, is a specialty in Nasi Lemak Kukus, there’s a cup covered with a pot on top that filters the coffee, and the it basically drips into the cup filled with a milk. Here’s a video i took. The price of the food is reasonable. 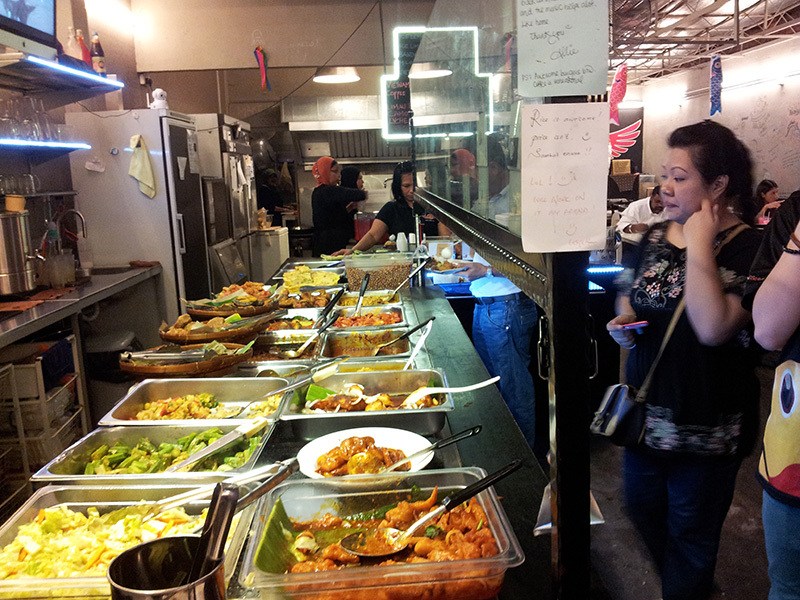 My best advice is to go for the food you want to taste, an average meal can be about $7-10. Rice is also free flow. I’d like to thanks Open Rice for inviting me to the event and also Nasi Lemak Kukus for the delicious food. The recent invitation that i watched was Welcome to the Punch. I managed to watch it with a +1 over at Shaw Preview theater on the 15th July 2013. The action in the movie is definitely a nice watch. Crime movies with gun-shots, is a definite. Imagine flying bullets, flying people, and that noisy ruggedness coming from a gun’s firepower. The storyline was a good revenge for revenge plot. 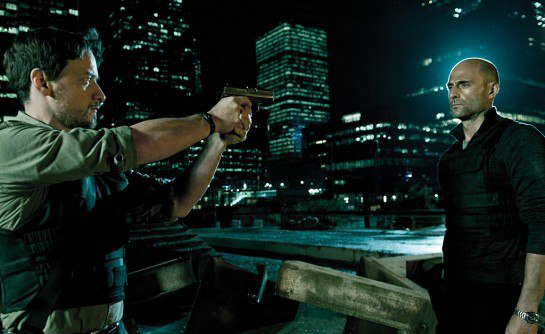 It has a clever act of sarcastic humor for an action crime movie, which is quite noticeable. My +1 and I thought that it would have been better if the film had subtitles due to their actor’s thick accents, which actually got me lost at some scenes. It felt like there was much being said in the movie through conversations, that leads to good fast-paced action scenes later. 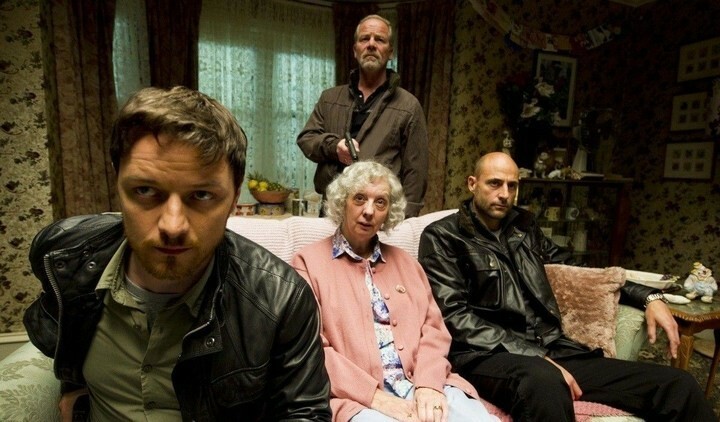 I’d also like to focus James Mcavoy comeback to the action crime movie and say that it was good return. His previous acting in movie called Trance, that involves him being part of a crime syndicate who eventually loss his memory and try to regain back his memory was filled with more better storyline and this new movie’s not so bad. Just to recap, He also played as the young Professor Charles Xavier in the movie X-men : First Class. Definitely a different image to the scene, but a good movie too. A willingness to accept despite differences. That being said, if you like a good action movie packed with gun shots, and man firing at each other, then I can say it would be a nice to watch for you. 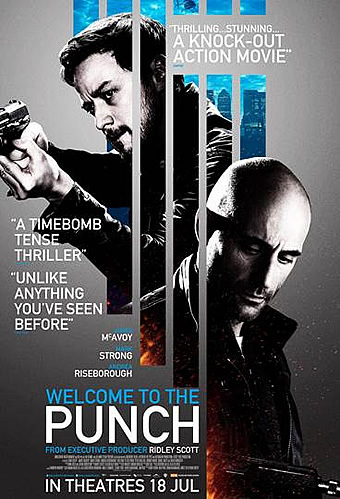 Catch ‘Welcome to the Punch’ coming to Shaw Theaters on the 18th July 2013. 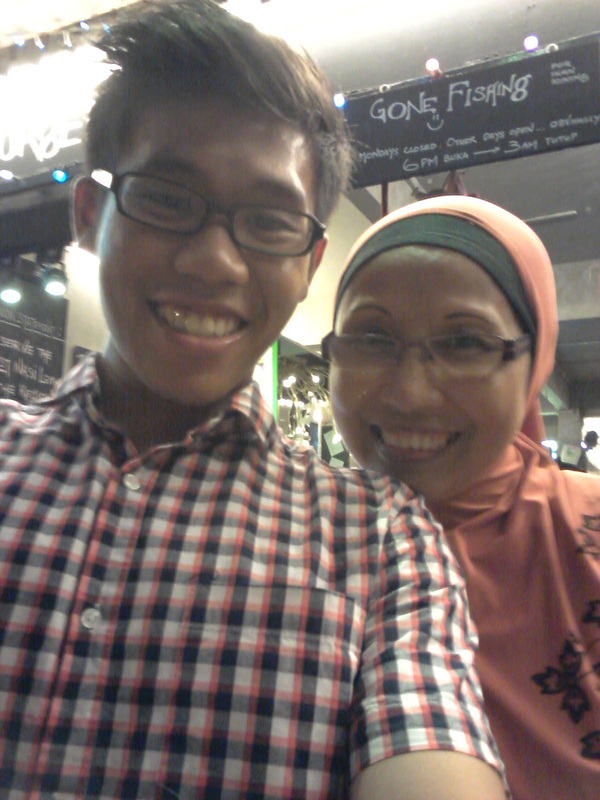 I’ll like to take the opportunity to thank OMY.SG for inviting me to the event. I was recently invited for a movie preview for Arthur Newman at the Shaw Preview Theater, thanks to OMY.SG. 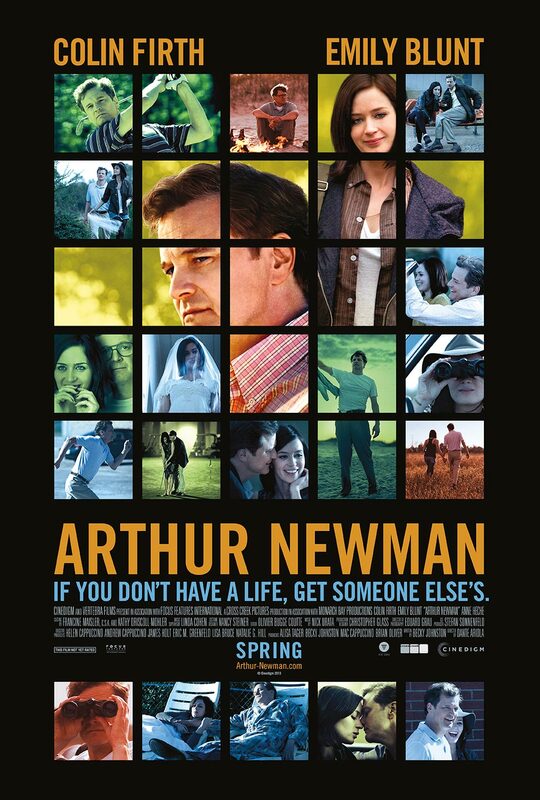 Wallace Avery, decides to have a second chance in life, leaving his wife and disconnected son behind, for a new life as Arthur Newman. Along the way through pursuing his new life, he found another girl who’s also trying to leave her past behind. I admit, sometimes I wish I had another person’s life, living another man’s amazing dream. The world’s best is out there, why can’t I be one of them? Get someone’s else life they said, but really how will it all work out? This would be the reason why I’ve wanted to watch Arthur Newman. This is the first movie review I’ve done so I will try to give my honest opinion about the movie and do my best to review it. Star Trek Into Darkness movie was released on the 16th May 2013, USA. The Director J.J Abrams, is also known for producing movies such as Lost, Super 8 and also Tom Cruise, Mission Impossible 3. 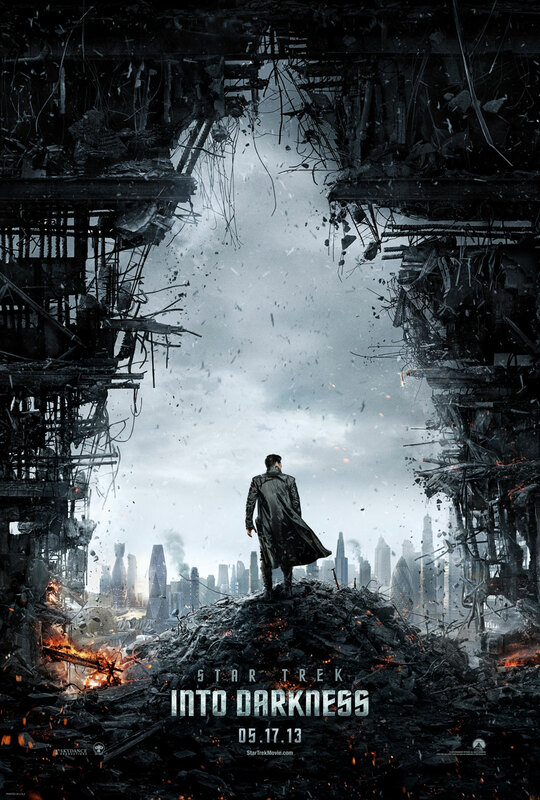 Star Trek Into Darkness is a Action/Adventure and Sci-Fi Genre, and 132 mins duration movie. The main cast includes actors and actresses such as Chris Pine, Zachary Quinto, Zoe Saldana. I went to watch the previous Star Trek Movie, that featured Kirk, being the guy with not so much responsibility, and compared it to Captain Kirk now, and the way i see it, the process and change was immensely deep. Even with his ‘stubborn’ attitude towards the crew and the federation about following protocols, he did make a huge impact in bringing the responsibility out in the end. 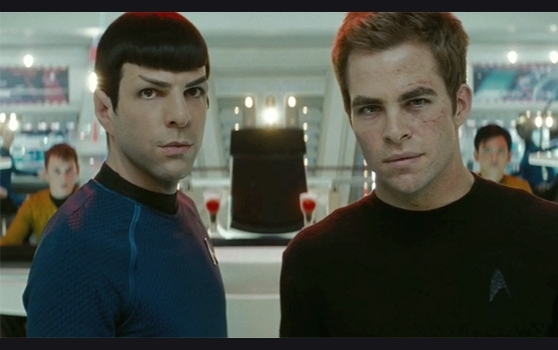 The Kirk and Spock bromance- is one of the highlights, that I think, creates a deep cloud of feeling surrounding the whole movie experience. It seems like the movie was meant to be about both of them and how they experience their journey in life. I also like the fact that they brought Klingons back because they had it in the first movie. There was also a twist. A character playing a ‘superhuman strength’ so called warrior designed to create even more better ideas that its own creator. I can’t decide at the first place to whether he was the good side or bad side, but after slowly knowing the truth about what happen in the movie, it was a brilliant act to have include him in the story because he made it interesting. 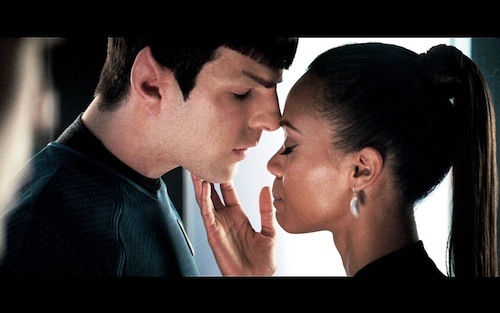 I personally enjoyed it because I feel like the story sticked through the first movie, considering if you watched it, with even more action, a good storyline, more humour, more tears involved ( i hope its not onions they used) and definitely more feelings that was going around and about in the movie, especially between Spock, Uhura and Kirk. 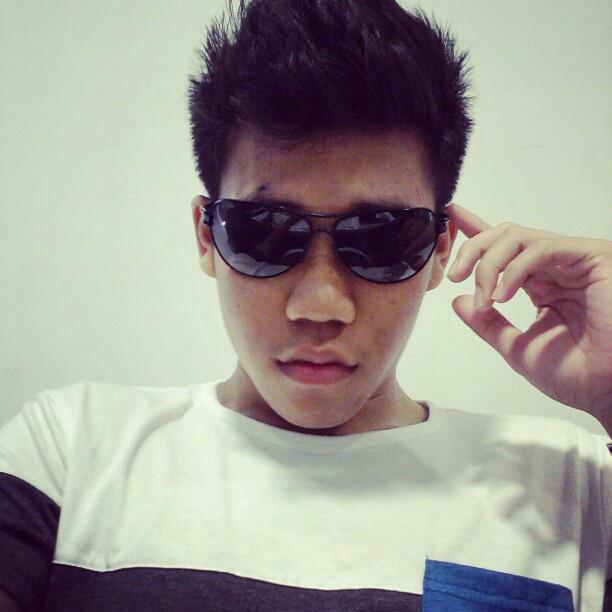 21, Singaporean, a blogger, diarist, dreamer. A jack of all trades sharing thoughts, tips. Write about how i experience life and one day look back at these memories, to understand how the journey was. Why Did I went Missing and What I learnt? What Are You Listenin' To? The Relationship Series : How To confess to your CRUSH and Deal with your Thoughts. What if I told you that experiences even a little, means more to the development of your child than anything you could ever buy? While most of us can't wait to escape the reality of our own lives, your child sees you as his reality. At the age of 27, I never thought I would be having to dedicate a huge part of my life to him. I had only just started to understand adulting. I was just starting my career. Then, parenting came in. and throughout these lessons I learned that 👉Your child takes every step mimicking your path. 👉 Your actions become theirs. 👉 Your emotions predicts theirs. But no I don't mean that you need to put on a lie and sugarcoat their lives with false beliefs and pretend that everything is okay even though you have it hard sometimes. Trust me, no one gets it right the first time, second or third. It's learn as you experience it. I don't think I'm the perfect father. Sometimes I make mistakes that he follows, but its not the end of the world. It's not about becoming the perfect dad that has the best of everything set up for the young one. It's about putting effort. It's about trying. It's about not giving up. It's not about what you do, but the value in what you are doing and showing him. That matters more. Teach your child about leadership, compassion, and civic responsibility. Have you felt the same? Share your thoughts. How many of you here thinks that it's easy to live a life where you don't spend enough time with your loved ones? . Sometimes while I'm working this long hours at work, I look back wishing that I have more time with my son. . I only see him once a week and it's not enough. . Nothing beats not being able to be a part of his important moments. Seeing him lose a tooth,wear his own shoes or able to dress himself up. Seeing him respond and learn new words. . That's why I have dedicated my spare time pursuing entrepreneurship. I love the hustle. I have always wanted more out of my life. . When you become a dad, you carry the responsibility of your family on your shoulders. To all young moms and dads out there trying to pursue a better life for their child. Keep fighting for what you do. Don't give up. Share what is your experiences on raising a child below and lets help each other out. Hi! 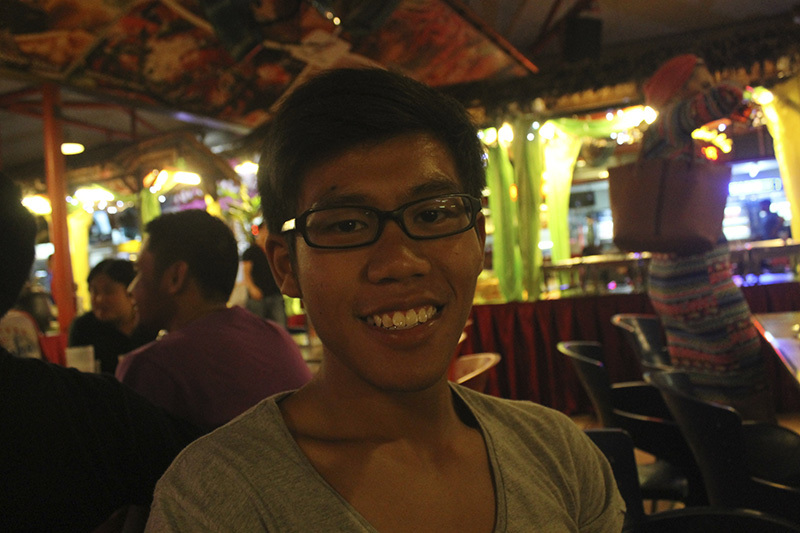 I'm Stoner and Singaporean blogger with hopes and dreams of inspiring and helping others to improve their lives. Writinglikeastoner is a blog that talks about self-improvement, advices, talks about life through personal experience . I enjoy blogging my thoughts out so that I can share it with the world and also to help inspire myself to do great things.